Paramount Business Jets is a recognized leader in business aviation, offering luxury private jet charter solutions to and from Santiago, Chile. Santiago is home to Chile’s largest airport, Comodoro Arturo Merino Benitez International Airport (SCL), handling charter flights to a wide range of European, USA and Latin American destinations and serving nearly 7 million passengers a year. Other nearby airports include the El Bosque Airport (SCBQ) and the Eulogio Sanchez Airport (SCTB). A quick 50 mile radius search reveals over 12 private aircraft available for charter on demand in the vicinity of Santiago. 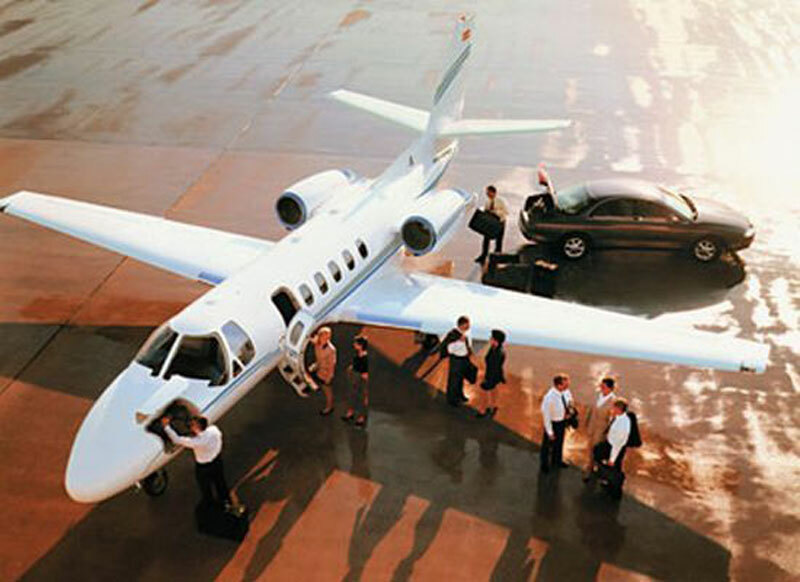 The commonly chartered aircraft types in the area include the Citation SII (light jets), the Learjet 40 (super light jets), the Gulfstream G150 (midsize jets), and the Gulfstream G550 (ultra long range jets). Whether you are looking for an on private jet flight, cost effective empty leg charter, or a luxury VIP airliner for hire, Paramount Business Jets is here to assist you with all your needs. Receive a private jet quote online or call us 24/7 at 1-877-727-2538 and one of our private aviation consultants will be happy to assist you with all your aviation needs for your next flight. Santiago is the capital of Chile and its cultural, administrative, economic and political center, in the middle part of the country. Santiago is situated in the Central Valley, between the Andes Mountains to the east and the Coastal Mountain Range to the west. With an area of 641 square kilometers (247.6 sq. mi. ), Santiago has a population of more than 6 million in the urban area, and more than 7.2 million in the metropolitan area, making it Chile's largest and busiest city. Santiago's strong economy is supported by a number of industries, including mining, textile, clothing, and food processing industries, but there is also solid computer technology, automotive and electronic industries. Santiago is home to several large companies such as Nestle, Coca-Cola, Unilever, BHP Billiton, JP Morgan, HP, Intel, IBM, Microsoft and Yahoo. Whether travelling to Santiago for business or pleasure, visitors are sure to discover Chile's unique blend of historic heritage and modern charm through a variety of cultural sights of interest. Santiago lies about 62 miles east-southeast of Valparaiso and 270 miles north-northeast of Conception.